So, the existing doors have worn out or became drafty and faulty? Just get them replaced with new ones and see how things would turn out. But, the point is how to make this selection? What to consider to ensure satisfactory outcomes? To be precise, homeowners should have to understand door parts, terminologies and styles available as per property’s requirements. Also, keep in mind that every style has certain characteristics and properties that people would not find in other options and so, they should make informed and wise decisions. Before going to talking about door parts and terminology, it is necessary to know about the famous door styles that have unique parts and functions. 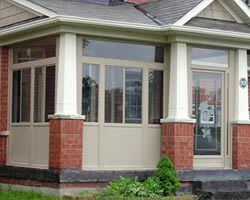 Entry Doors: Side and front doors are known as entry doors that are responsible to maximize energy efficiency, durability and security from the outside world. 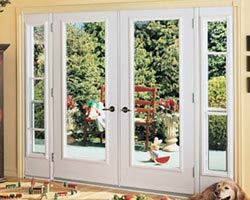 Entry doors are available in myriads of options, including wood, steel, composite, aluminum and fiberglass doors that possess uniqueness from one another at every stage. Homeowners just have to be sure about their requirements- for instance, to improve insulation and resistance from rotting, warping and expanding, steel and fiberglass doors could be the best choices. 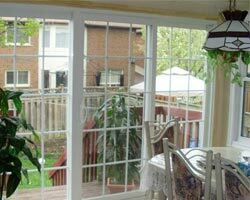 Patio Doors: These doors are used in decks, patios, backyards and sunrooms. 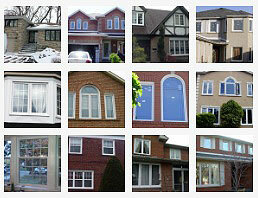 They are usually available in two styles- sliding patio doors and French patio doors. 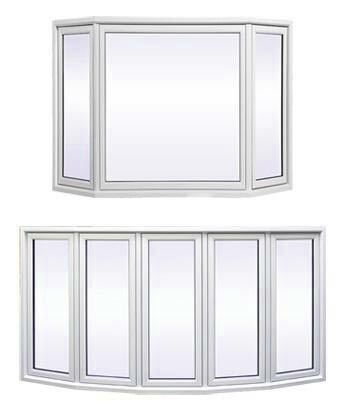 Sliding doors are somewhat similar to large sliding windows that operate on a track for easy operation. 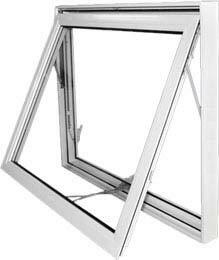 They are manufactured with vinyl as it is filled with argon between the panes for energy efficiency. 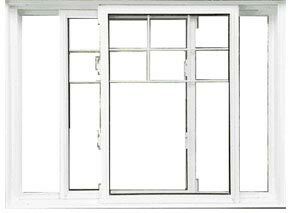 When it comes to French doors, they are similar to entry doors and provided with a hinge for easy customization. 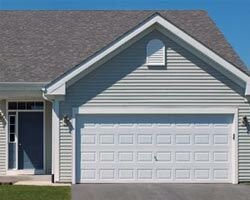 Steel and fiberglass doors are ideal options as they are available in 2 or 3 door configurations. 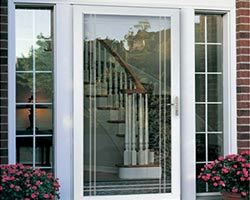 Storm Doors: They are installed between the entry door and outside to create a barrier against ice, snow, debris and rain that may affect home’s performance. 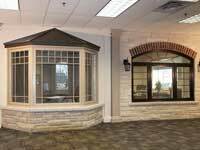 They also increase insulation in the entryway, thus help in preventing cooled or heated air from escaping. 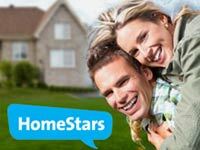 Homeowners are rest assured to see a significant reduction in their energy bills. 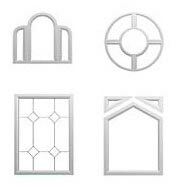 Now that basic door styles are explained, it’s time to move on and know primary door terminologies. 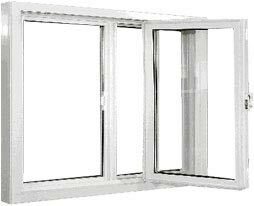 Door slab: It is the actual door that is the part of the door unit along with the frame. Casing: The most important and obvious part that works as the decorative molding to wrap around the opening. Jambs: Sides of the door frame that are attached to the door slab with hinges. Stop: It runs along the frame’s perimeter and so, prevents the piece from swinging too far. Transoms: Decorative glass windows installed above the door. Sidelights: They are installed on either side. 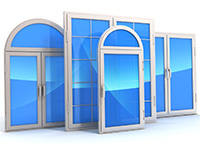 While talking about the parts of a door, Total Home Windows and Doors suggests to pay attention on each and every item because if one part encounters problem, the door would not work properly. 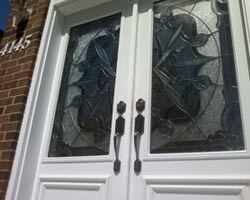 Glass Inserts: Decorative glass piece available within the door. 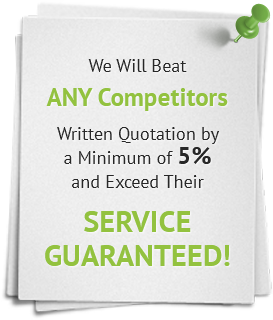 They are usually available in different styles and designs to give an interesting look. Panels: Recessed or raised patterns on the door slab. Rails: They are horizontal parts of the panel. Top and Bottom Rail: As their names suggests, they are available at the top and bottom of the door. Lock Rail: Rail that is present at the lock. 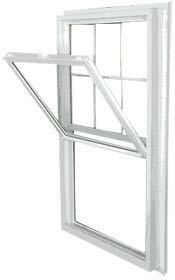 Stiles: Vertical parts of the door panel that are also divided into bottom stiles, top stiles and lock stiles. Weatherstripping: A foam piece present at the bottom of the door. 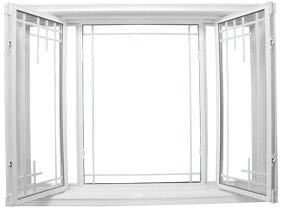 It is responsible to prevent outside air and draft from entering the home. Lockset: The mechanism that keeps the door closed. 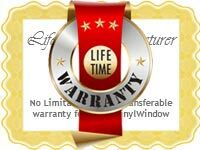 With this information, homeowners are rest assured to have quality and highly efficient windows. If needed, they can ask the company for assistance.